EIVA now offers a cable telemetry kit based on the technology used in the company’s range of ScanFish remotely operated towed vehicles (ROTVs) as an OEM product for integration with subsea sensor and sonar systems. All ScanFish ROTV systems surveying the world’s seas for some of the major players in the maritime industry include this technology, meaning the ScanFish Cable Telemetry Kit has proven its worth in many different applications. 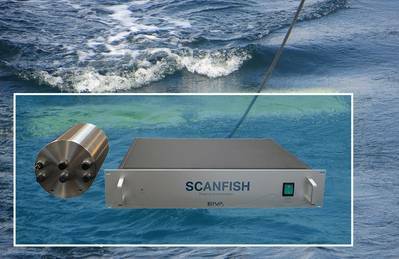 Now, by splitting up the telemetry components of the ScanFish ROTV system for integration with other pieces of equipment, EIVA said it is able to offer manufacturers an off-the-shelf power and communications solution for easy integration with equipment deployed from a vessel using long cables. The kit is available in a standard version with or without a subsea pressure bottle, and also in more customized version, to accommodate other needs and requirements. 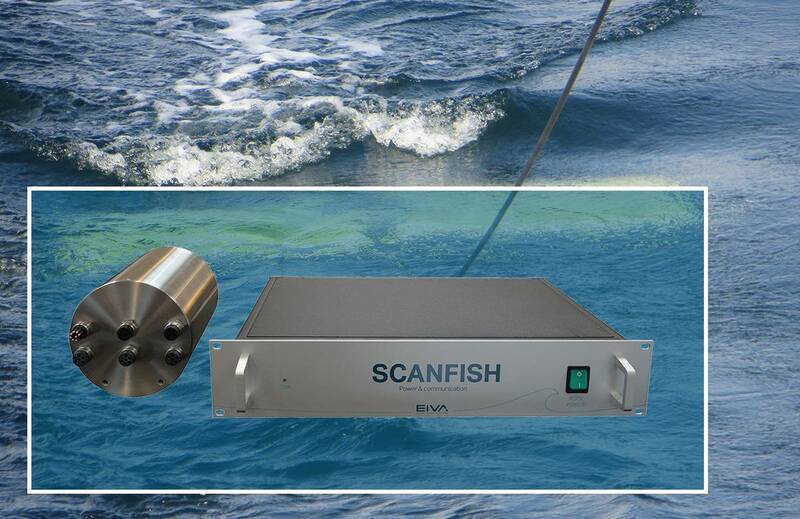 According to EIVA, the ScanFish Cable Telemetry Kit enables the user to save the time and money of developing their own setup from scratch when looking to power and establish communication with subsea equipment via long cables. It also diminishes the issues development normally poses. Furthermore, it becomes unnecessary to invest in expensive cables.